Google Cloud has announced the opening of its sixth Asia Pacific (APAC) region in Hong Kong, alongside planned growth in Jakarta, Indonesia, as previously reported by Channel Asia. The addition of Hong Kong brings the number of Google Cloud Platform (GCP) regions from three to six in the past 18 months. Furthermore, the opening brings the number of regions globally to eighteen overall, benefiting regional organisations with faster access to data and applications. A survey conducted by Google Hong Kong found that 54 per cent of Hong Kong-based respondents planned to launch a cloud computing initiative, and increase from 13 per cent from 2017. 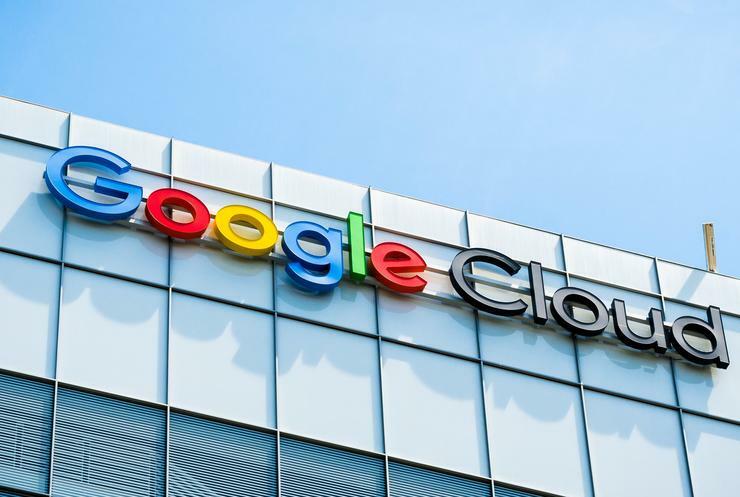 The addition of Hong Kong enables Google Cloud with the capability to support its growing customer base in Hong Kong and across Southeast Asia. Delving deeper, with three availability zones it enables customers to distribute their workloads and storage to run at higher availability. "The Asia Pacific market is important for Google Cloud, and we are making long-term investments to support our growing business there," said Kirill Tropin, geographic expansion product manager at Google Cloud. The launch of the Hong Kong region brings speedier access to GCP products and services for organisations doing business in the area. "Hosting applications in the new region can improve latency for end users in Hong Kong by up to 14ms. Customers in Vietnam and the Philippines will also benefit from a 25-30 per cent improvement in latency." Tropin said services that are presently not available within the Hong Kong region can still be utilised via the Google Network, and can be combined with other GCP services deployed around the world. "Our private, software-defined network provides a fast and reliable link between each region around the world," added Tropin. "With more than 100 points of presence around the world, Google Cloud Platform ensures that your content is delivered quickly when every millisecond counts. "Customers can quickly deploy and scale across multiple regions with products designed for organisations with a global footprint."